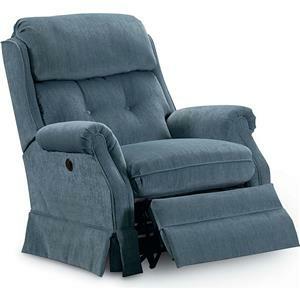 The Royal Zero Gravity reclining mechanism provides you with endless possibilities since you can recline your back and legrest into infinite positions. 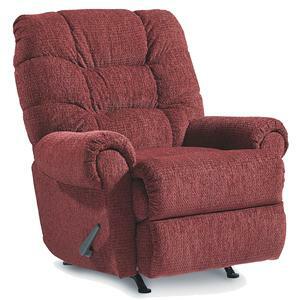 This helps support the spine in an ergonomically correct position, whether you're watching TV, napping, or chatting with friends. 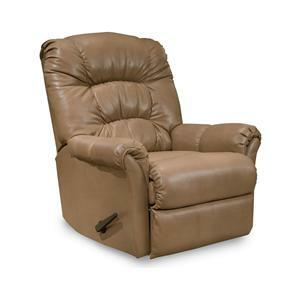 The Eureka power rocker recliner features multi-sectioned back cushions that maintain position and offer full support. 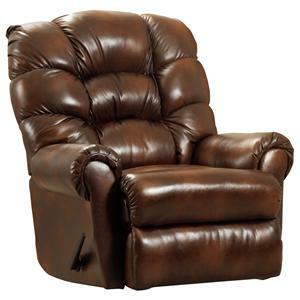 A tailored silhouette that offers comfort and aesthetics is showcased in this recliner. 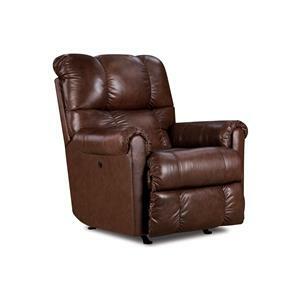 It features Zero Gravity mechanism for smooth operation and unlimited reclining positions and hands-free closing. 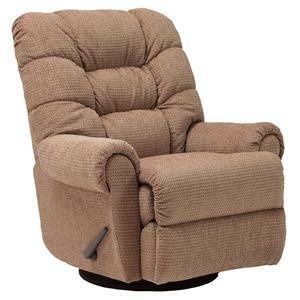 This chair is available in a wall saver and rocker recliner version. 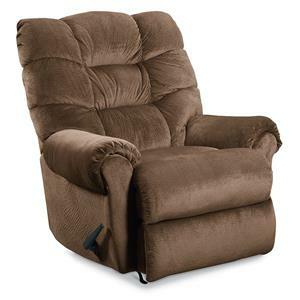 The Eureka Eureka Power Rocker Recliner with Zero Gravity Mechanism by Lane at Nassau Furniture and Mattress in the Long Island, Hempstead, Queens, Brooklyn, Bronx, Manhattan NY area. Product availability may vary. Contact us for the most current availability on this product. 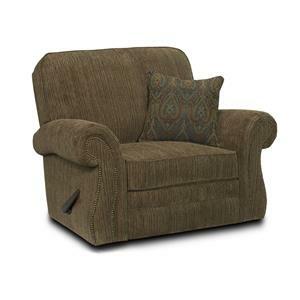 Browse other items in the Eureka collection from Nassau Furniture and Mattress in the Long Island, Hempstead, Queens, Brooklyn, Bronx, Manhattan NY area.